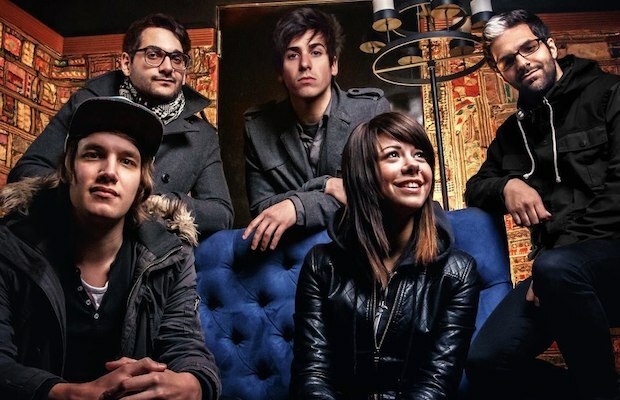 We Are The In Crowd recently premiered a new video for “The Best Thing (That Never Happened).” The band's forthcoming album, Weird Kids, is slated to be released on Feb. 18 via Hopeless Records. Pre-orders are on sale now. Fans can check out behind-the-scenes footage from the video shoot below. Leave us a comment with your thoughts!